The Gilliland name ,in the gaelic language is MacGill'fhaolain. We come from Scotland and Ireland , our true home. Variations of the name Gilliland are as follows: MacGill'fhaolain , Mcgill'olane , Macgillelane , Gilliand , Gilleland , Gilland. MacGill'fhaolain means "son of servant". The MacGill'fhaolain clan were followers of a Saint Fillan (Fhaolain) . The word Gill in archaic form means royalty. The clan lived in the middle of Scotland. Over the years the family changed the spelling of the name to make pronunication simple. If you found my site then you must be looking for your Gilliland family. Since there are many spellings of this name , there are alot of famliy out there. My mother was a Gilland, but the spelling was changed by her grandfather in Meigs co Ohio. Our family goes all the way back to Scotland and Ireland. On the next pages I will list the line and any history I can come across. All sources will be listed as well. 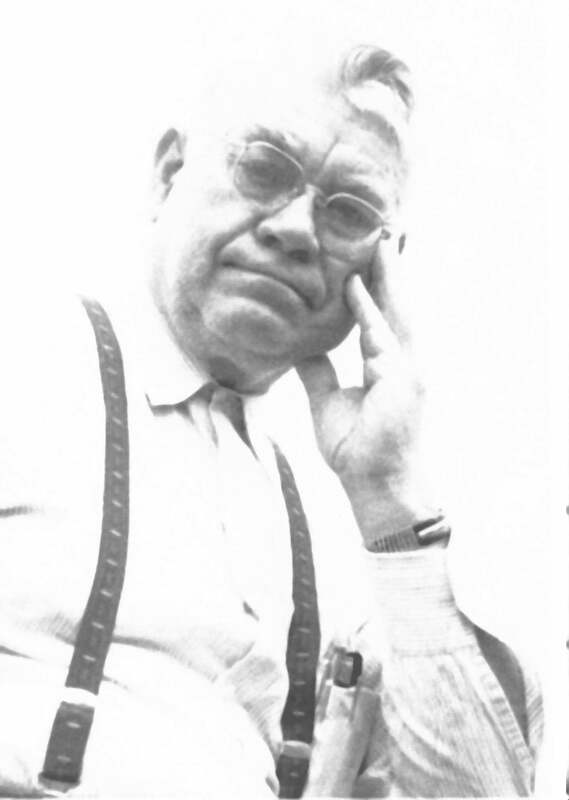 A couple of years into my research brought me to my cousin Norman Waddell in Ohio. He has researched our family back to Scotland. He has done alot of great work and I thank him and also for sharing what he has. 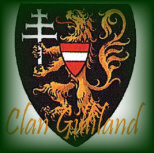 He host the Clan Gilliland of Ohio . Please sign my guestbook and let me know what you think of my site.